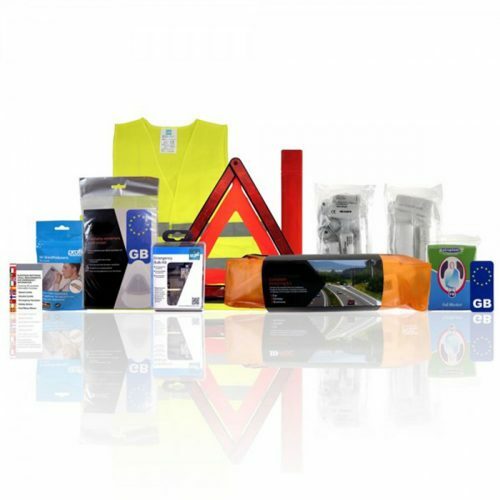 The driving specifications across Europe are slightly different to those in the UK, meaning you need more items in your safety kit than usual. 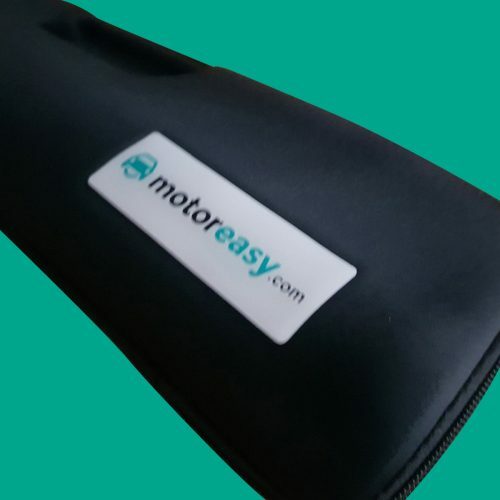 We have developed this Premium European Driving kit to ensure that you have everything you need to comply with the different driving requirements. 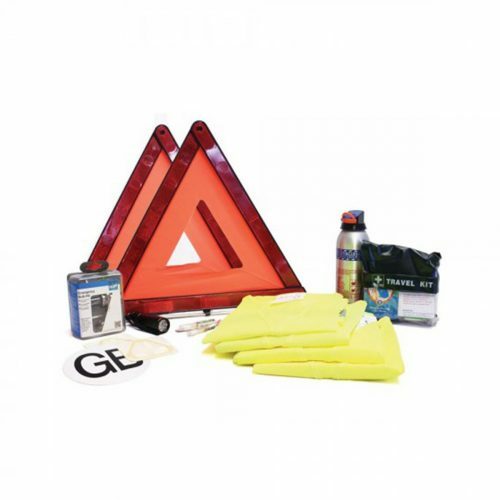 Simultaneously, it includes items that can ensure your safety in the case of an emergency and warn other motorists about it. 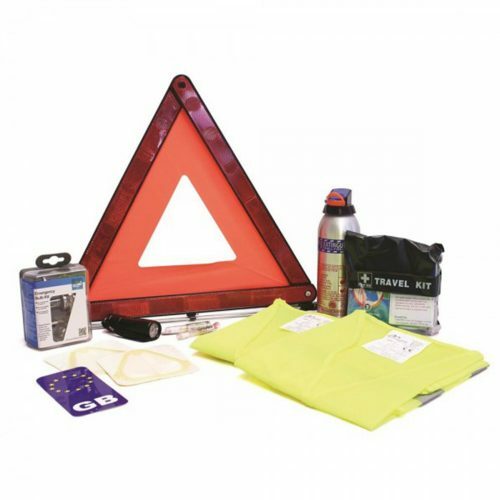 The kit is suitable for when you are driving in Austria, Belgium, France, Germany, Holland, Ireland, Italy, Poland, Portugal and Switzerland. 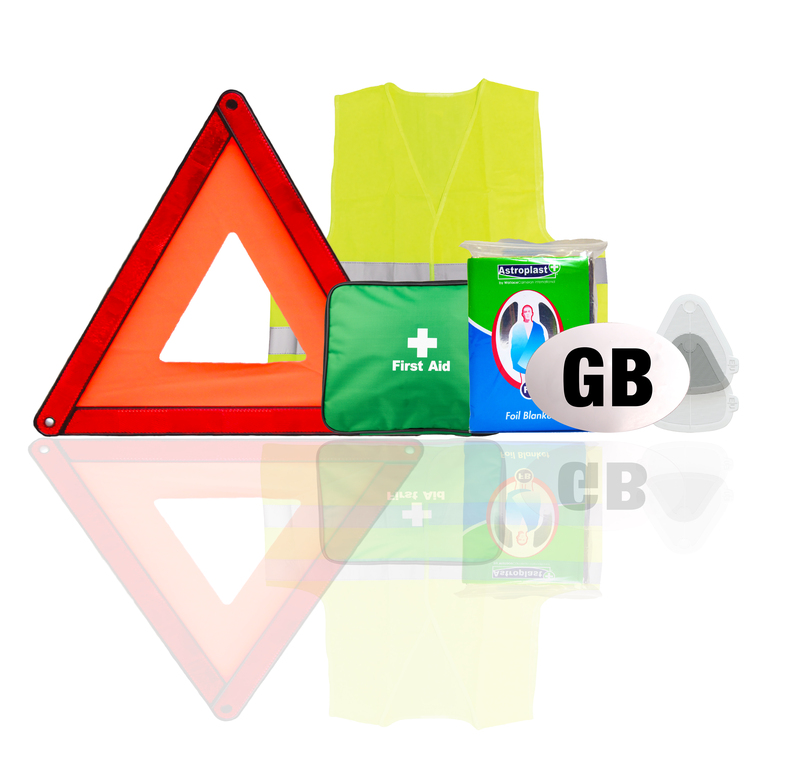 Remember that you need to keep the GB sticker stuck on your registration plate at all times.